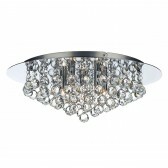 Pluto 8 Light Flush Ceiling Light - Polished Chrome. 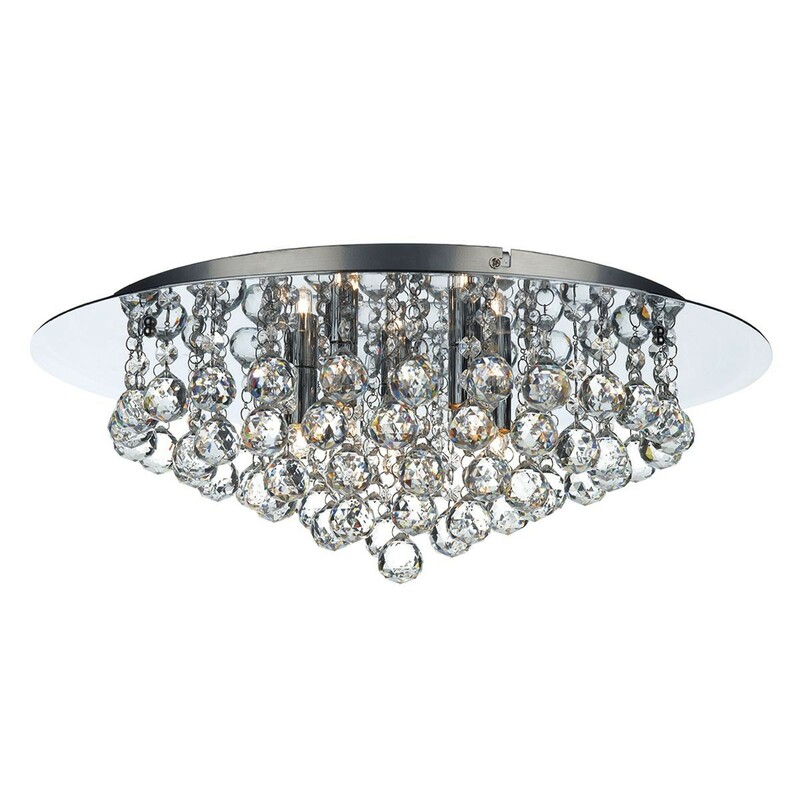 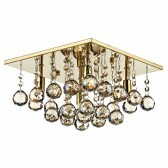 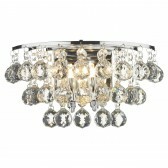 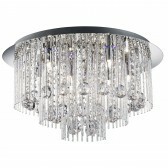 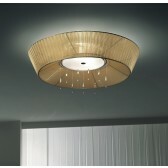 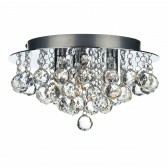 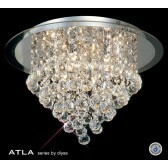 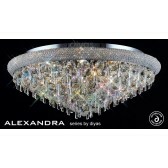 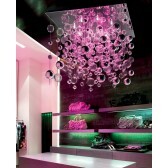 The Pluto Ceiling Light is so impressive and eye catching with its amazing crystal decoration. 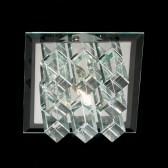 Matching wall lights are also available in this range.